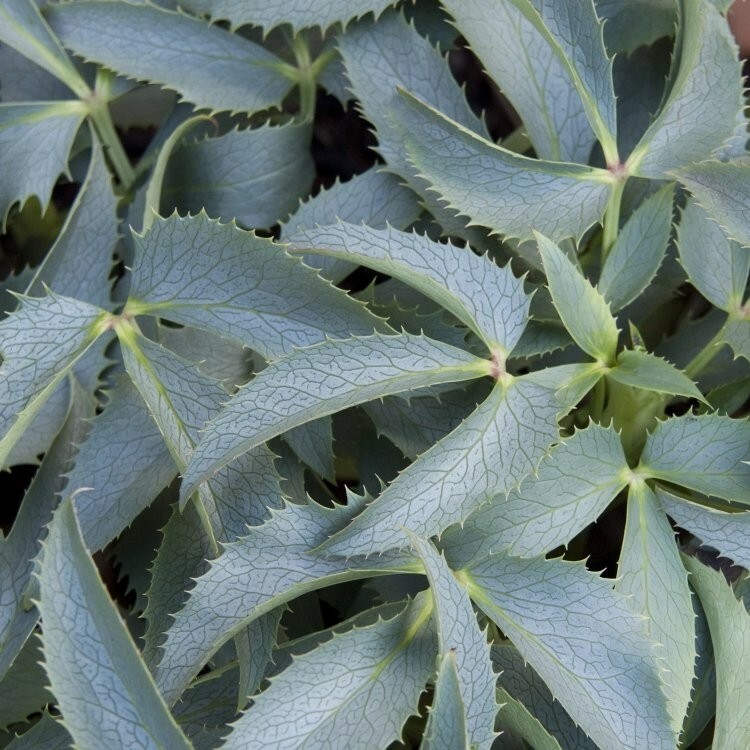 The Corsican Hellebore 'Silver Lace' is a sturdy plant, with clusters of apple-green flowers that appear in late winter and early spring. 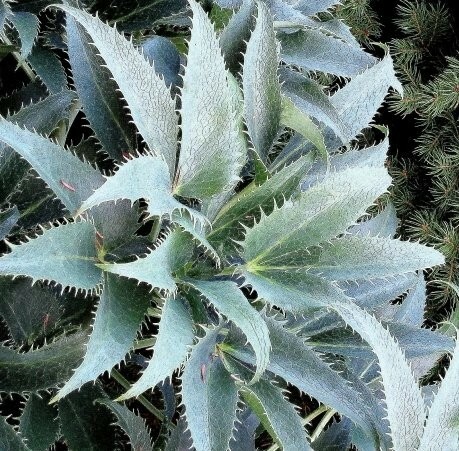 This terrific selection has leathery evergreen foliage of pewter-silver, overlaid with a network of green veins. Perfect in a woodland setting or shrubbery for ground cover with partial shade, or a brighter aspect too. Supplied in approx 1 litre containers.